This week, we helped get you ready for summer with a batch of healthy, easy grilling recipes. 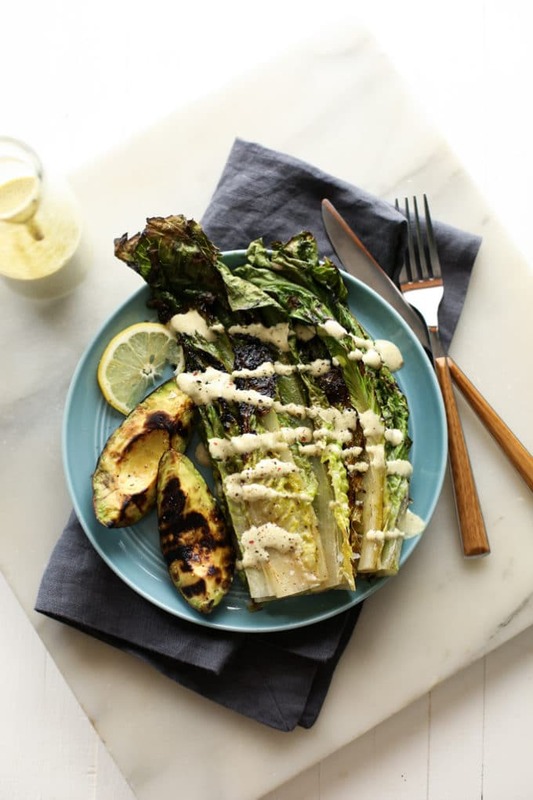 First up is a simple vegan and gluten-free Grilled Avocado and Romaine Caesar Salad. 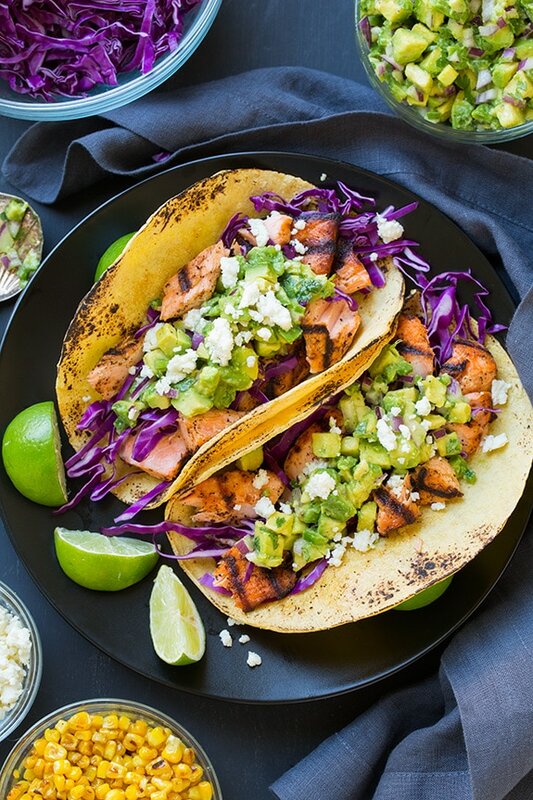 Whip up these vibrant Grilled Salmon Tacos with Avocado Salsa for a healthy supper. 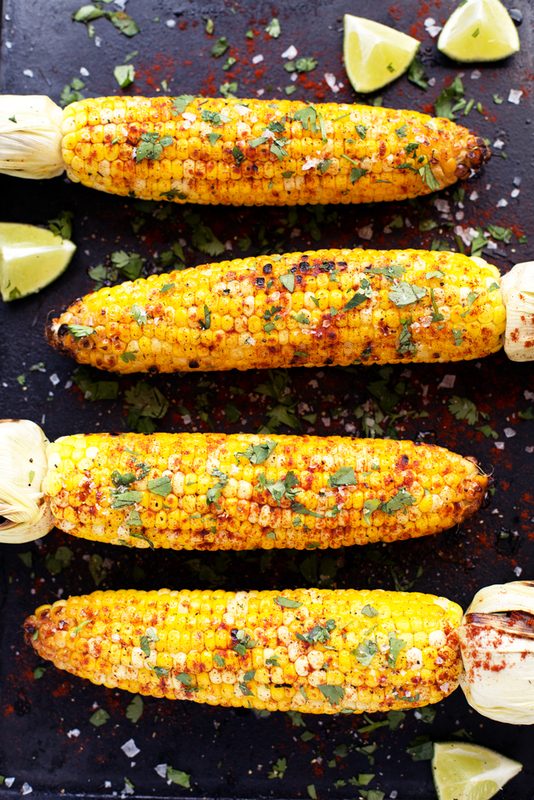 This Grilled Cilantro, Lime, and Paprika Corn on the Cob is a tasty BBQ side dish. Grilled Barbecue Chicken and Vegetables in Foil is your new easy summer go-to meal. These Grilled Vegetable Quesadillas are light and perfect for lunch or to share. Put together refreshing Grilled Jerk Shrimp and Pineapple Skewers for a quick dinner. These Cinnamon Sugar Grilled Peaches are the dessert your grill’s been waiting for.